This entry is part 6 of 10 in the series Memorial Tourism. Seventy years ago, Bastogne and the Ardennes were torn apart by a bloody battle fought between the Americans and Germans. Today the fields are green, the trees have re-grown, and buildings are restored, but deep memories remain. 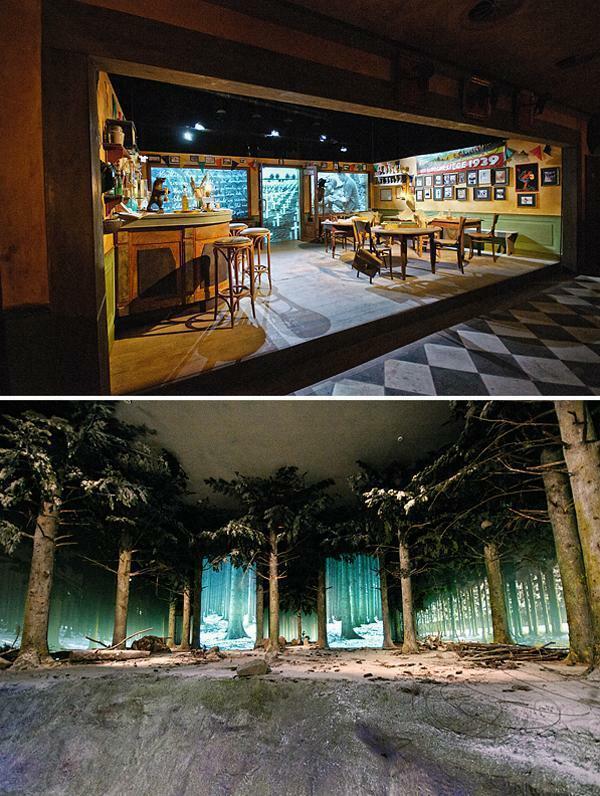 To uncover and understand these memories, you must visit the Bastogne War Museum. 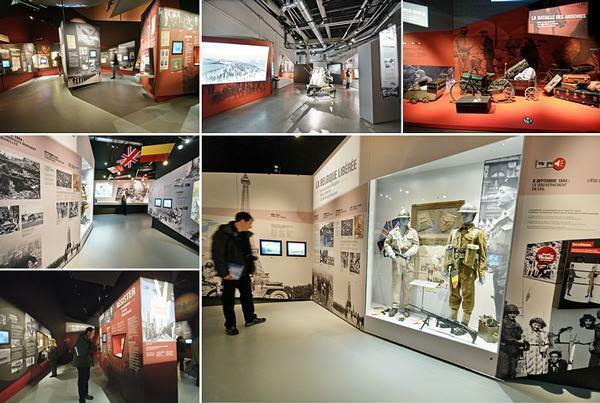 Re-opened in the spring of 2014 in a new, modern building, the Bastogne War Museum artfully combines the history of the Second World War with the story of the Battle of the Bulge; a bitter struggle fought in the Ardennes during the winter of 1944-45. 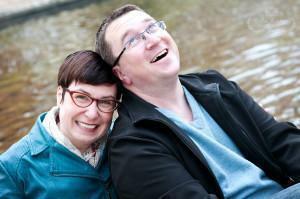 Recently Alison and I had an opportunity to visit. First, let me say, I am certainly not an expert on the Second World War. I have read a lot about the war, but I’m still learning. However, I was thoroughly impressed with the museum and the way the curators combined different elements – personal stories, exhibits, videos, re-enacted scenes – to engage you, no matter your level of interest. I find museums typically enforce a separation between you and the subject matter. However, the Bastogne War Museum felt more welcoming and encourages you to discover, this tragic period in the country’s history. In December 1944, the end of the Second World War seemed to be in sight. After the landings in Normandy, on June 6, and the capture of 40,000 German troops in the battle of the Falaise Gap, the Allies pushed the remnants of the German army through France and Belgium, back to Germany’s western border. In the east, the Russian army also applied pressure throughout Eastern Europe. In the south, Allied forces continued their march up through Italy and southern France, while in the air, the Allied bombing campaign deprived Germany of much-needed imports and transportation. In short, the Germans were being squeezed from all sides. To relieve this pressure, the German military planned a massive assault against the Western front, via the Ardennes. Their plan was to capture Antwerp and encircle four Allied armies. Antwerp was critical for the Allied powers because it was the closest major port to the front line. Without Antwerp, ships would need to unload in Cherbourg, resulting in long delays getting supplies to the front. If their attack was successful, the Germans believed the Americans and British would negotiate a peace treaty. Nonetheless, on December 16th, the Ardennes became the scene of one of the deadliest battles of the war. For the fourth time in history, three German armies, almost a quarter million men, attacked via the Ardennes. The defenders were caught by surprise, also for the fourth time. In December 1944, only four American divisions (approximately 83,000 men) were defending the Ardennes: two divisions, battered from previous fighting, and two that lacked any experience. Initially caught by surprise, the Allies were eventually able to halt and reverse the German advance, but at a huge cost. In 2014, almost seventy years later, traces of the fighting have faded, but memories of the Battle of the Ardennes (or Battle of the Bulge) still evoke strong emotions for Americans and Belgians. It is not just the older generation who remembers either. The current generation caught a glimpse of the violence watching the popular HBO mini-series, Band of Brothers. But maintaining these stories and memories for the future requires more than a TV series. It requires a museum. 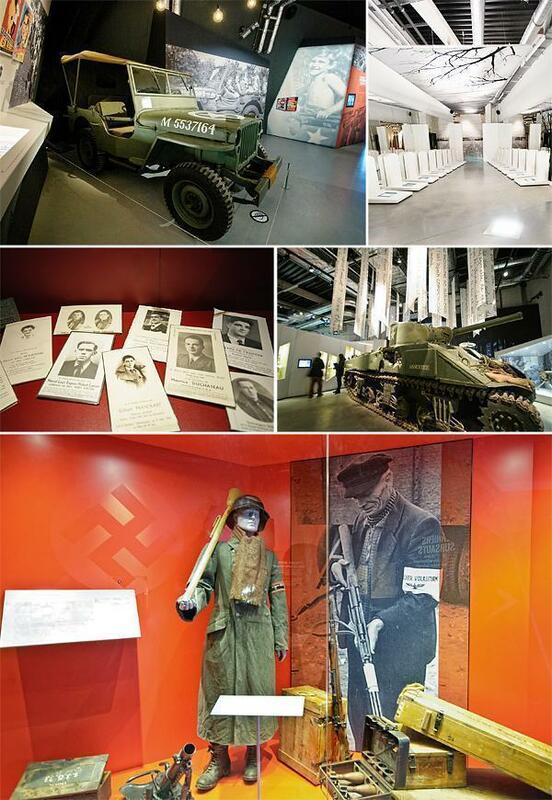 Walking through the Bastogne War Museum, I felt the designers took a lesson from the In Flanders’ Fields Museum. It isn’t simply a set of displays. The curators designed the experience so you are guided through the war, from the pre-war years to the post-war aftermath and clean up. The museum also features three theatres with 3D scenes. Each performance requires a short pause that puts you in the moment, seated in a lecture hall, a crater, or a pub. I was particularly struck by the scene in the forest, which reminded me of parts of Band of Brothers. These short scenes help break up your journey through the exhibits and prepare you for the next section. The museum has plenty of important artefacts from the war, including Mussolini’s signature, collections of weapons and uniforms from all over the world, and other tokens of the war. But what I found most moving were the images and the videos installed throughout. The videos are often eyewitness accounts of the war, which bring more context and humanity to the (sometimes) dry history. What I particularly liked about this museum was the attention the curators paid to context. The whole exhibit could have focused on the US divisions fighting the Battle of the Bulge in and around Bastogne and the curators could have done an excellent job with simply that. However, they took a risk and extended their vision to include the rest of the Second World War. It is not easy to explain the whole war in a concise, interesting way. Just like I needed to provide the historical context above, the curators believed the background was important to understand why the battle in the Ardennes was significant. Even more important to me, the background includes a lot of information about the war in Belgium. The exhibits speak about the resistance movement in Belgium, the rationing in Belgium, the occupation in Belgium, and so much more. They don’t shy away from controversial subjects either, discussing topics such as: Léon Degrelle, leader of the Rexist party and commander of the German 28th SS Wallonien Division; King Leopold III’s accusation of being a collaborator, his return to power and then swift abdication; and the treatment of other men and women accused of collaboration after liberation. Of course, the Battle of the Bulge is the centrepiece of the museum, as it should be. However, I was impressed with the extra thought and care put into the overall experience. The museum encourages you to move at your own pace; I could have spent hours learning more, although I suspect Alison would’ve left me and gone home. I highly recommend this museum for anyone and for any age. 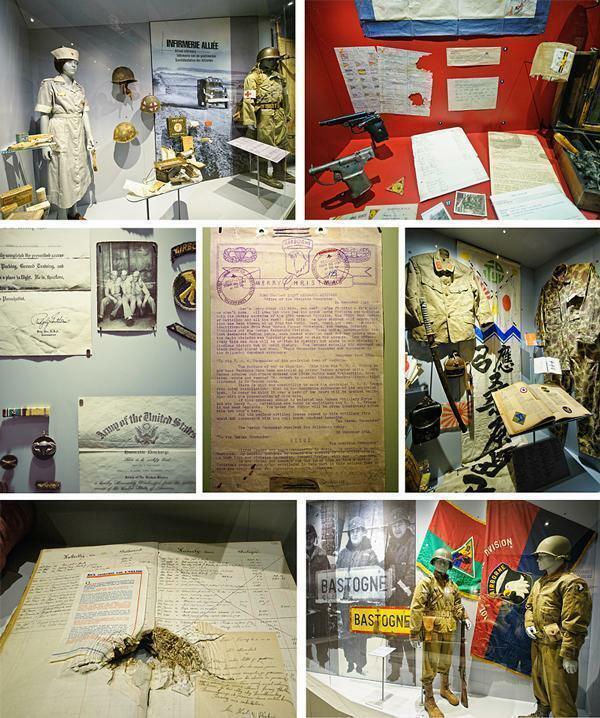 Whether you’re interested in learning more about the Second World War, the Battle of the Bulge, or how the war impacted Belgium, there is something at the Bastogne War Museum for everyone. The curators of the museum did an excellent job telling a difficult story. I am looking forward to returning so I can learn even more. Every December, Bastogne commemorates the Battle of the Bulge, including a military vehicle parade. For more information, keep an eye on the Bastogne Tourism website and look for the “NUTS Festival”. 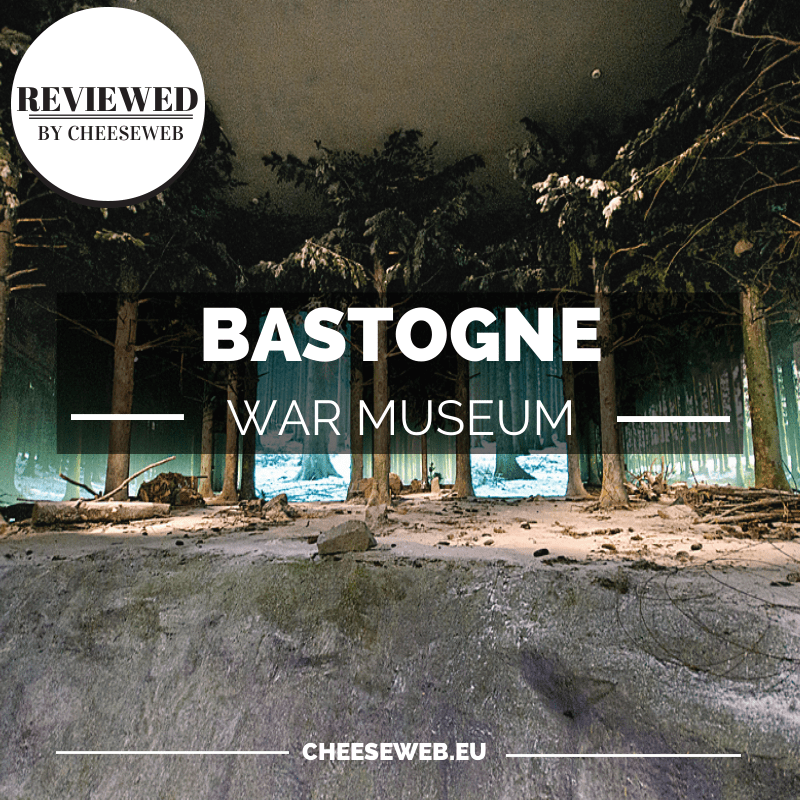 We would like to thank Brussels Wallonia Tourism for inviting us to discover the Bastogne War Museum and share our honest findings with you, our readers.